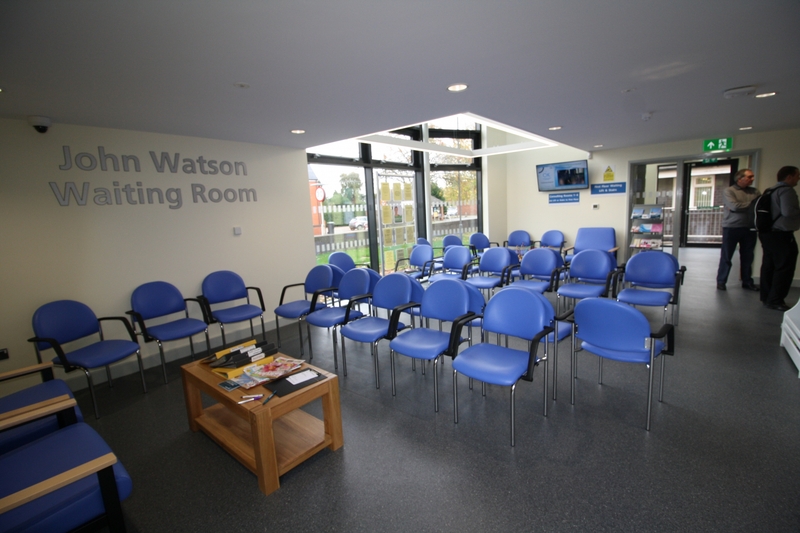 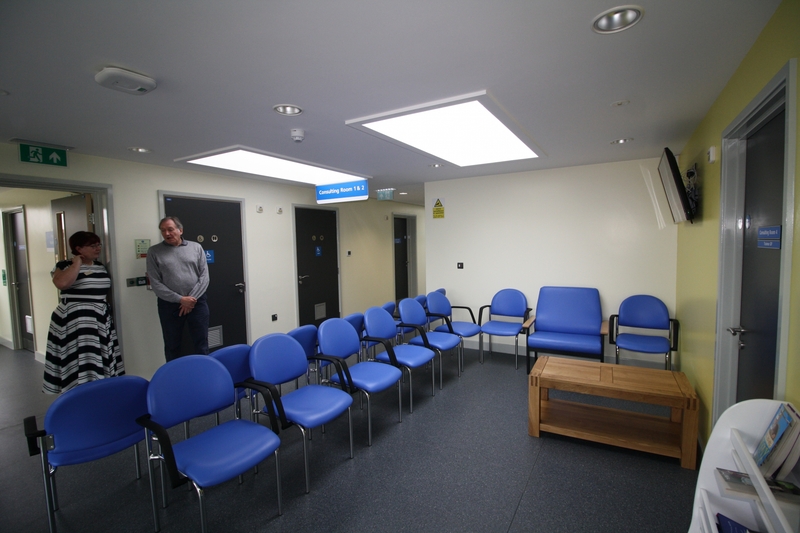 Our BMS division successfully completed the new £2.2 million doctors’ surgery for a local GP practice. 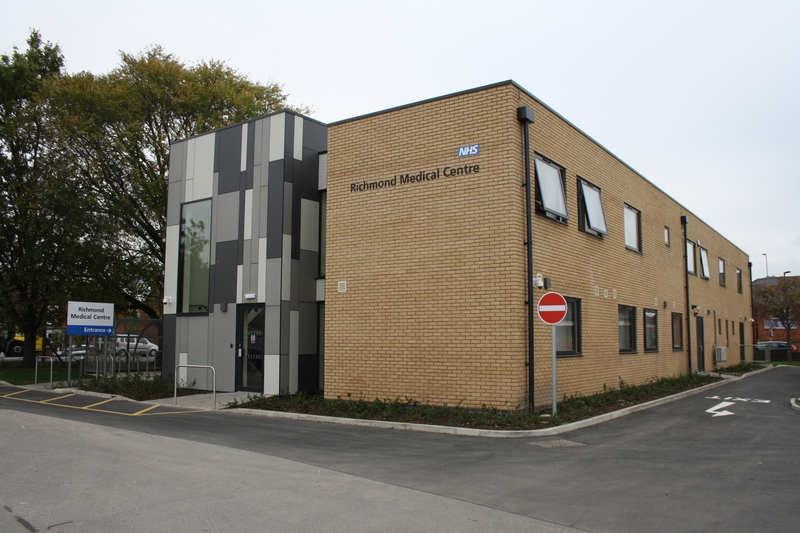 Keys to the new two-storey Richmond Medical Centre were handed to NHS Property Services after the team completed construction work on the state-of-the-art building, along with all associated car parking, external works, drainage and service connections. 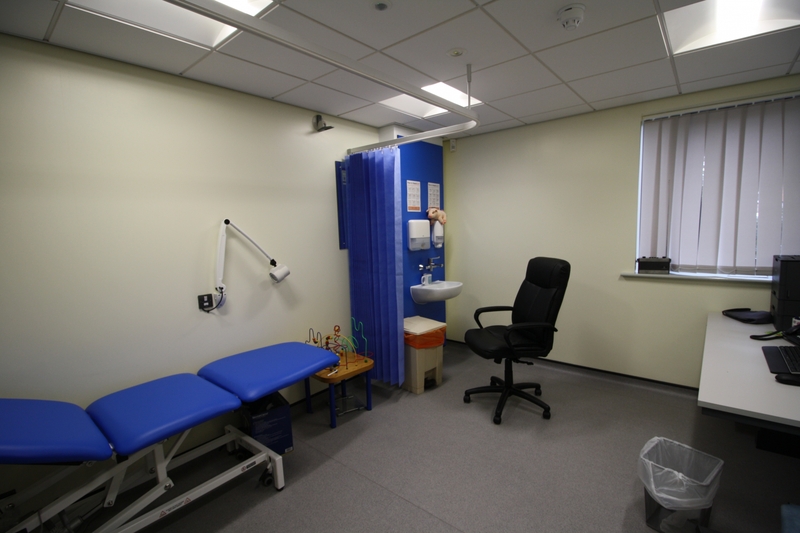 The practice’s new home is almost three times the size of the nearby building it previously operated from and its 9,500 patients are now benefiting from a midwifery room, larger waiting room, purpose-built consultant areas and improved access for disabled people. 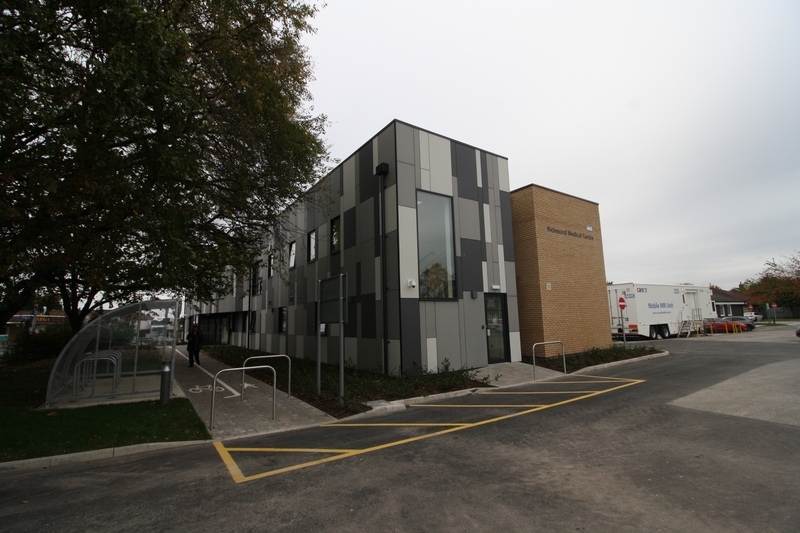 The two-storey building has photo-voltaic cells on its roof to help off-set energy costs. 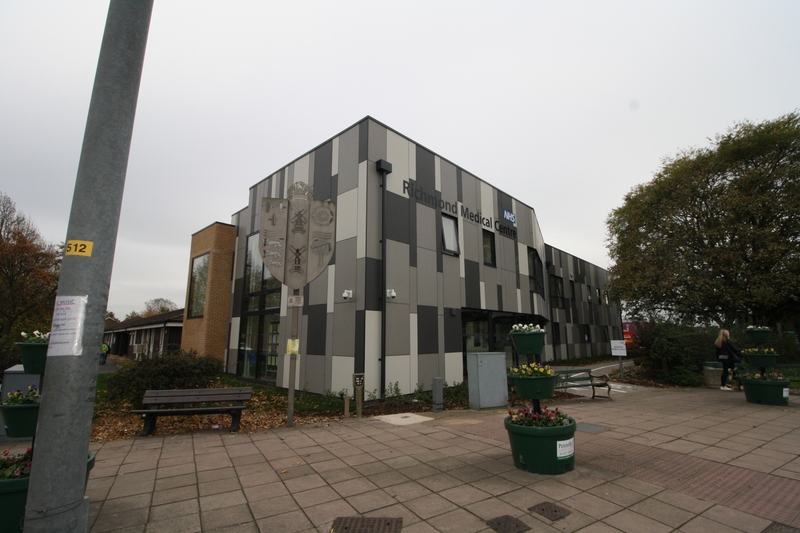 The foundations and structure of the building has been designed so it can be expanded in the future, if needed.